In 1967 Oneida County enacted its original shoreland zoning ordinance. In 1987 the shoreland area around Sugar Camp lake, in the Town of Sugar Camp, which has not adopted comprehensive zoning, was changed by the County Board from the general use district to single family zoning district. The landowners on the neighboring lake, Indian Lake, petitioned the County for a change from general use to single family zoning in 1991. The single family zoning district has continued in the shoreland area around those two lakes in the Town of Sugar Camp ever since those re-zone petitions were granted. The county questioned whether the town can have zoning around only two lakes and not the others. 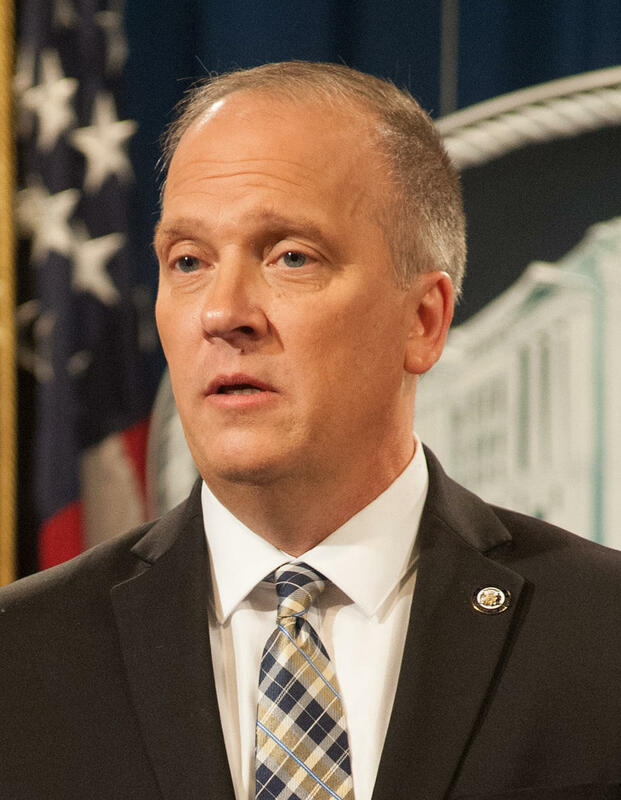 Schimel said the county has the authority to zone shorelands for single-family housing because single-family zoning is consistent with powers granted to the counties for shoreland zoning and doesn't violate restrictions of the law. Desmond says they will be looking at Schimel's decision at upcoming meetings.